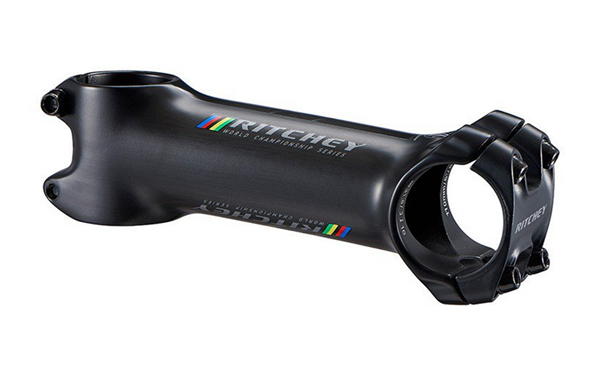 Product information "Ritchey WCS Carbon Stem C220 blate black"
The Ritchey C220 Stem gets better for 2018. 3D alloy with outer UD Carbon makes this World Cup fast stem stiffer than effer. The 220 bar clamp hold every bar with 31,8mm diameter. This Word Champion stem from Ritchey makes you even faster on hard climbs. Related links to "Ritchey WCS Carbon Stem C220 blate black"
Customer evaluation for "Ritchey WCS Carbon Stem C220 blate black"